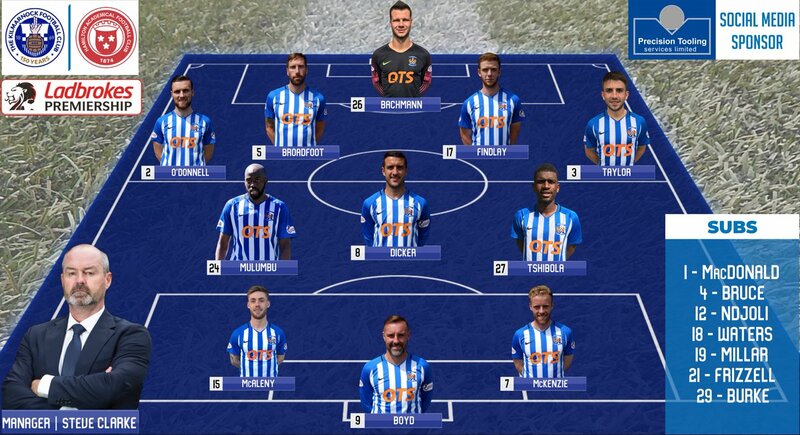 Bachmann, O'Donnell, Broadfoot, Findlay, Taylor, Tshbola, Dicker , Mulumbu, (Burke 77), McAleny, (Millar 77), K Boyd, McKenzie, (Ndjoli 83). 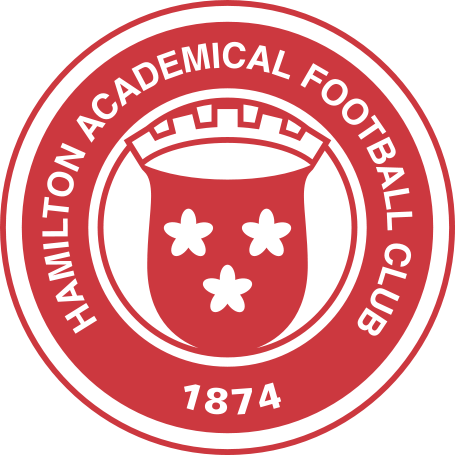 Subs Not Used: MacDonald, Bruce, Waters, Frizzell. 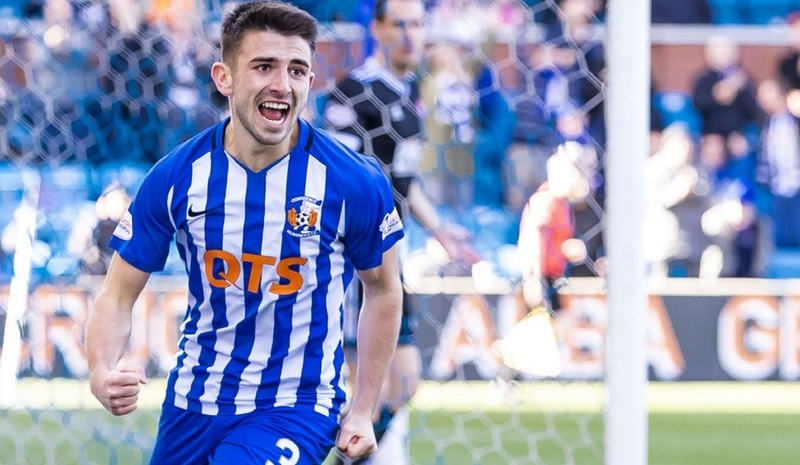 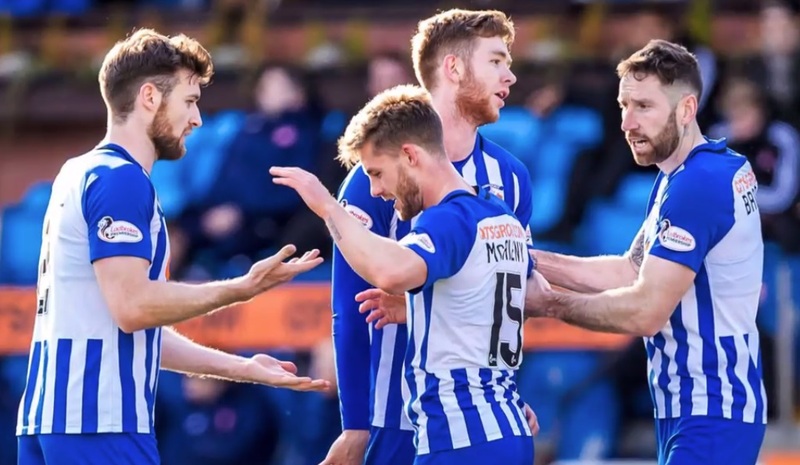 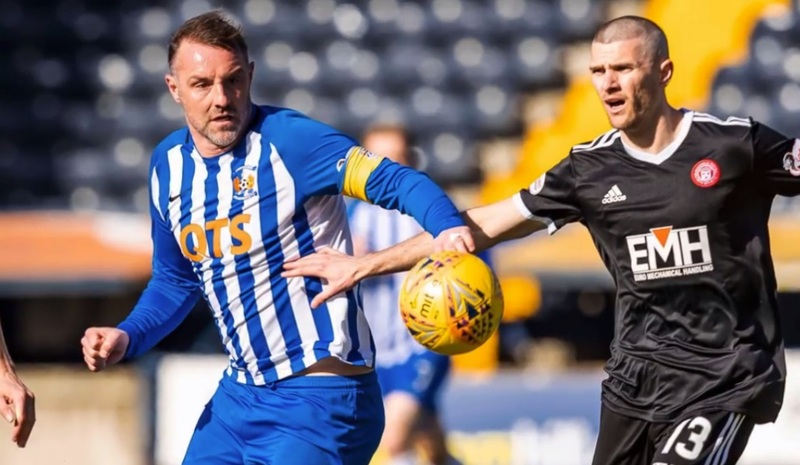 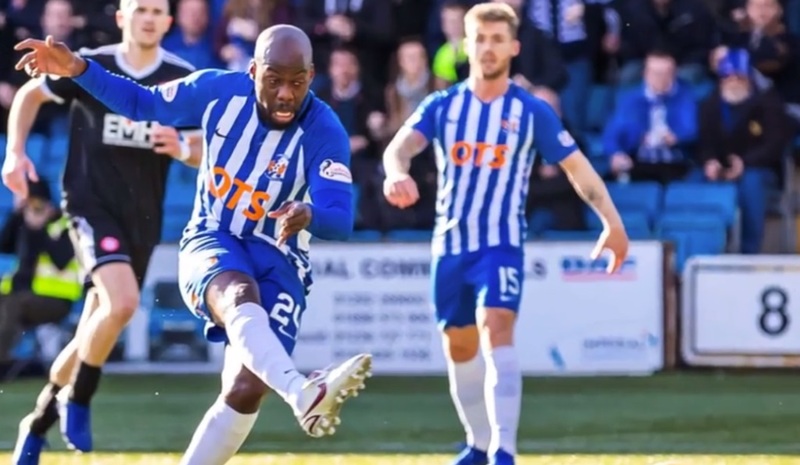 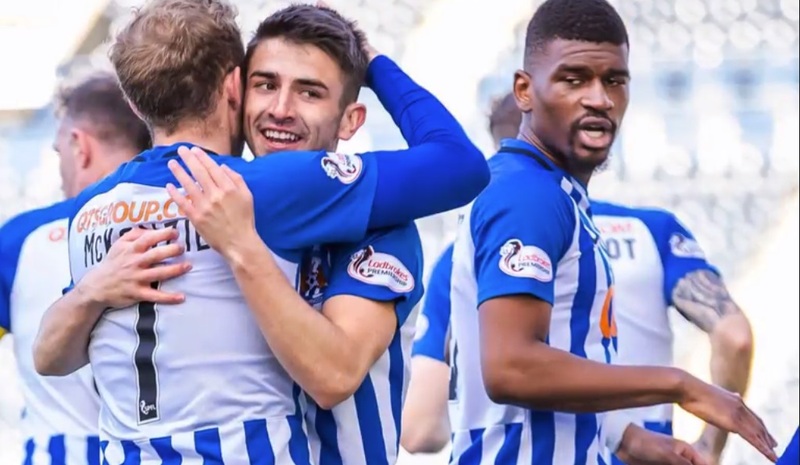 Greg Taylor's first senior goal helped Killie rout Accies and move them above Aberdeen into third place in the Scottish Premiership. 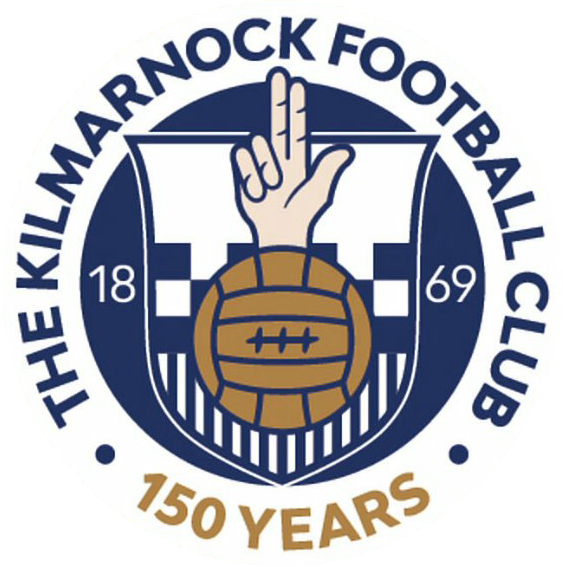 Kilmarnock visit Hibernian on Wednesday. 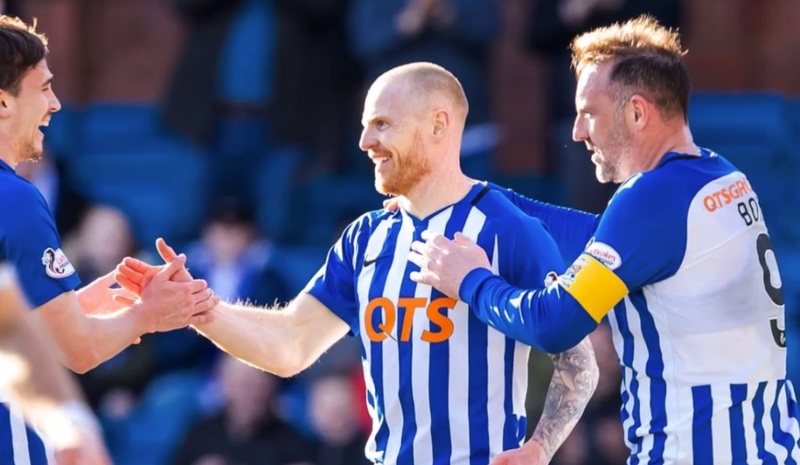 and Steve Clarke's side are well placed to secure a Europa League qualifying place as the Premiership split approaches next month. 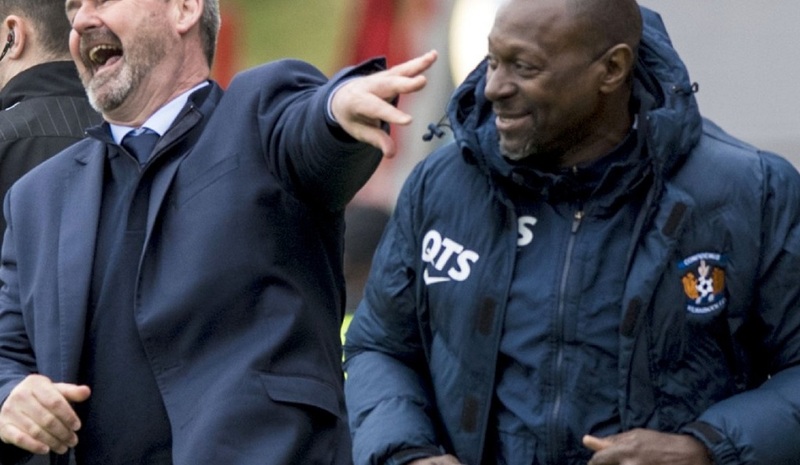 Alex Dyer: "The gaffer's a little bit under the weather but the boys came out and performed. 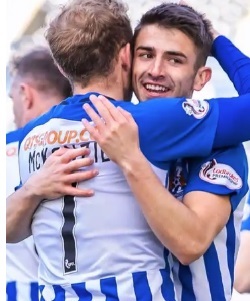 They did everything right.